When the theme for Met Gala 2016 was announced, a lot of people were intrigued by it. What does “Manus x Machina: Fashion in an Age of Technology” really mean. Many wondered, what do fashion and technology have in common? Contrary to popular belief, even before the digital age, fashion and technology have always coexisted together. In fact, technology is applicable in all aspects of fashion. From the yarn stage right up to the finished product, fashion and technology work hand-in-hand. 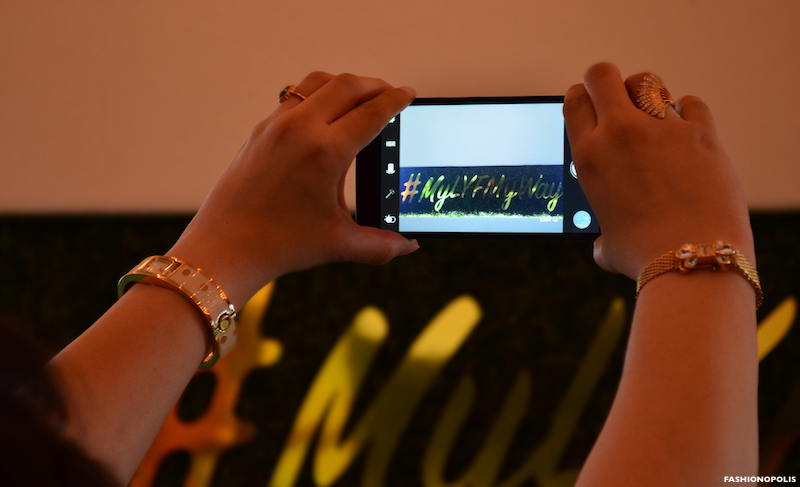 Taking note of the importance of technology in the field of fashion, Lakmé Fashion Week had a panel discussion on: “How technology is shaping the future of fashion”. As a fashion blogger and digital content creator, my work is predominantly in the digital space. Technology and apps are as important to me as fashion. From clicking pictures to sending mails to updating my social media, most of my work is done on my phone and it is very important for me to have a phone that can keep up with all my needs. And if I am getting all of this at an affordable price – that’s a boon! 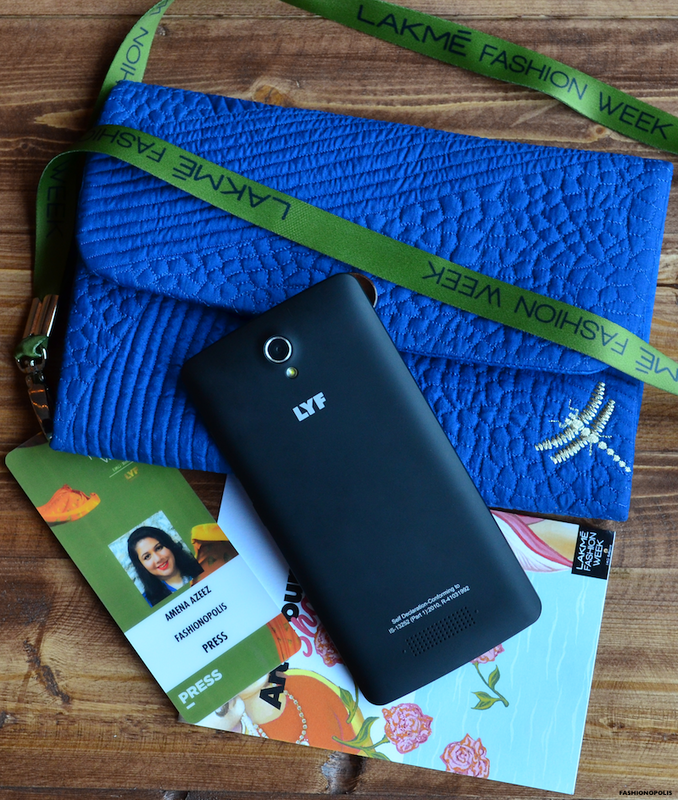 I recently had the opportunity to try out LYF Wind 3 4G smartphone and I decided to put it to good use at the epicentre of fashion – Lakmé Fashion Week Winter/Festive 2016. As glamorous as the fashion weeks look from the outside, there is a whole lot of work that goes on behind the curtains. From live tweeting, to Instagram posts, and Snapchat stories, to designer interviews, photoshoot, and dozens of other stuff goes on between the shows. The one thing I need to depend on most is my smartphone. 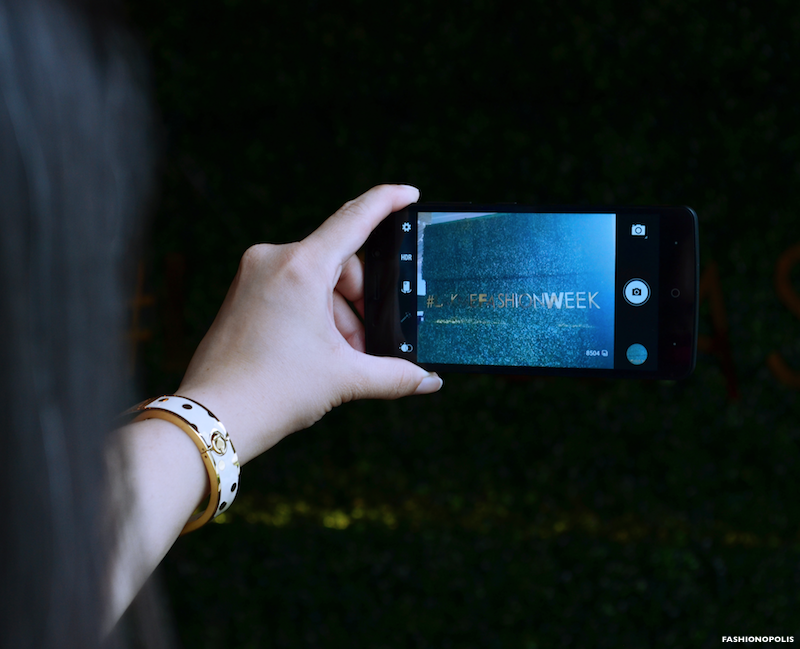 During fashion week days, my smartphone is not just a phone, it is my lifeline. It is very important that I have something that is sturdy and stylish and can last through the day without multiple charging. 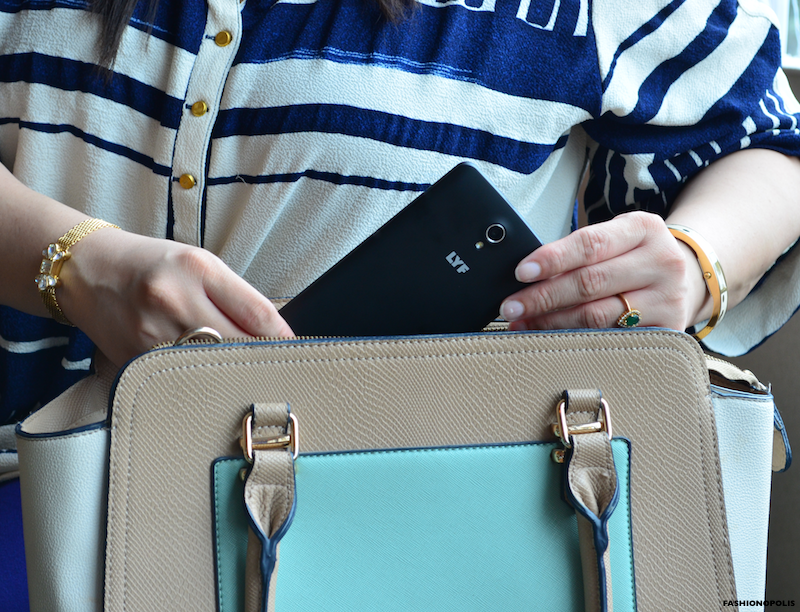 For fashion bloggers to survive fashion week, we need powerful and high performing smartphones. 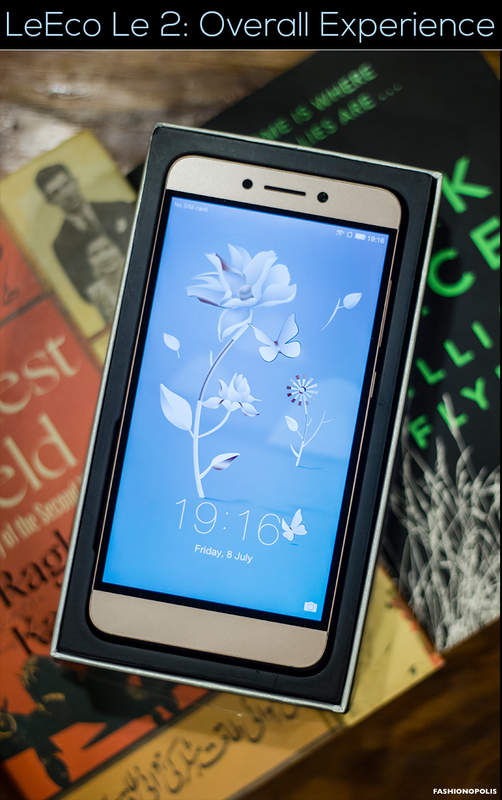 The LYF Wind 3 smartphone is a polished and sophisticated looking phone. The classic black colour with curved edges gives it a refined look. It has a compact design and compared to other Android phones it is light in weight. The phone is powered by a 1.2 GHz Quadcore Qualcomm Snapdragon 410 processor and it comes with 2 GB of RAM that ensures smooth browsing process even while using multiple apps simultaneously. The phone does not stutter or hang. It has a 5.5-inch 720p HD display that is sharp and crisp. The screen is made of scratch resistant Asahi glass, so you don’t have to put an additional screen guard on it. LFY Wind 3 offers 16GB storage that can further be expanded up to 32GB using a memory card. The phones has an 8MP LED flash rare camera and a 2MP front camera. The camera clicks decent picture in natural light and well-lit conditions. Smartsphones have evolved and become far more than just phones. I don’t just use my phone as my primary source of communication and connectivity only. I also use it for entertainment. Many times while travelling or when I’m stuck in traffic, I use my phone to keep myself entertained. 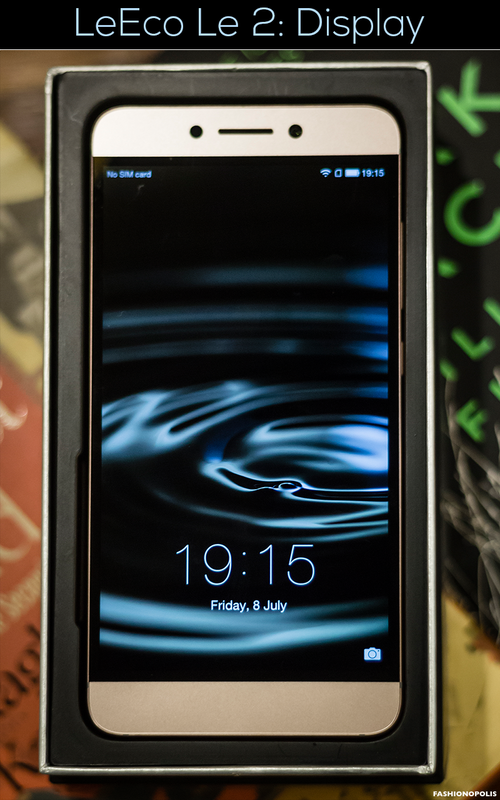 For me, any phone that offers more than just the basic requirements is worth investing in. One of the best part about LYF Wind 3 Smartphone+ is, it comes preloaded with Reliance Jio Apps like My Jio, Jio Play, Jio On-Demand, and Jio Beats that adds value to the phone. These apps paired with Jio preview 4G connection, allows you to seamlessly listen to music and watch videos. Jio Beats is a music app. It offers HD songs in 20 different languages. Thanks to Jio’s 4G network, you can listen to your favorite songs anytime you like without downloading it or subscribing to third party apps. As a music lover, I need music to unwind and rejuvenate myself, it was always so easy to log in and listen to music on the Jio Beats app between shows at the Lakmé Fashion Week. If visual medium is more your thing, then Jio On-Demand app is perfect for you. It is a video streaming service that turns your phone into an entertainment device. From movies to TV shows to music videos to trailers, it has it all. The app has around 1 lakh+ hours of HD content. With the Jio 4G network, watching video content was effortless. No buffering whatsoever. The whole viewing process makes you addicted to the app. As much as I like, I just don’t get the time to keep up with all my favourite TV shows. Especially, during Lakmé Fashion Week. Most of the time I end up missing them. This time round, thanks to Jio Play, I could watch my beloved TV shows as and when I wanted. Jio Play brings live TV channels on your smartphone. It offers over 300 TV channels. The best part is, you can pause the live TV program and start from the point you left off. Plus, you get to watch missed episodes of prime shows aired in the last 7 days. Compared to most 4G, Jio 4G has amazing speed. Around 22-23 Mpbs download speed and around 8-9 Mbps upload speed. Which is twice the number compared to all the other 4G data service available in India. Jio 4G has been a boon all through Lakmé Fashion Week for me. Thanks to this high speed, I was able to upload twice as much as I could before. Previously, due to 3G traffic, it would take forever to send a photo tweet and Snapchat stories. With Jio 4G, I could tweet, use Snapchat and Instagram, without any hassle or lag. All my post used to get uploaded within seconds. 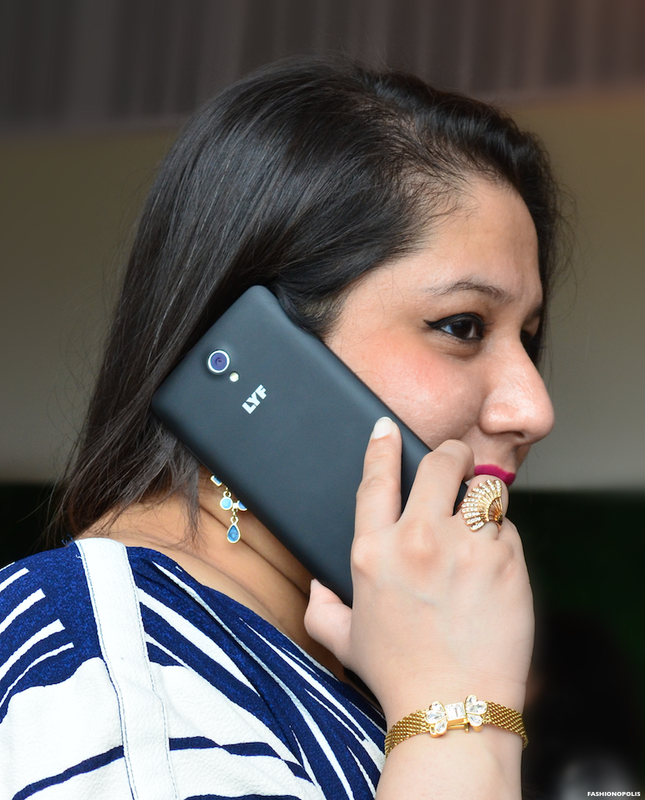 Reasonably priced at INR 6,999/-, LYF Wind 3 is one of the most affordable phones available in the market. It looks sleek, is light in weight and the display has Asahi DragonTrail glass protection. Overall, LYF Wind 3 is easy to use, has a good battery life and the best part, it offers amazing inbuilt apps and free unlimited 4G data service for three months. You get far more than you pay for. Heartfelt thank you to my dear friend Leo Alemao of Style File for taking time out from his Lakmé Fashion Week schedule and shooting these pictures for me. I am forever grateful to you. 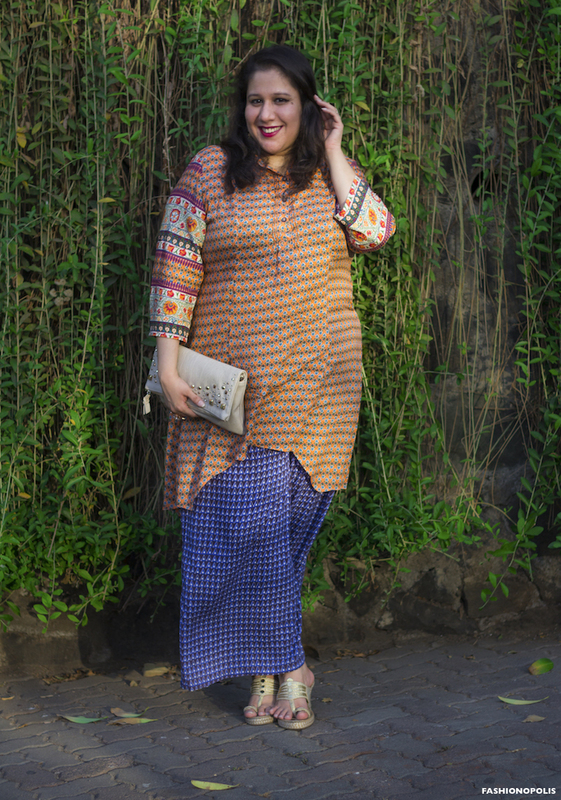 What does it mean to be a plus size woman in the India? For starters, you are relentlessly reminded that there is something wrong with your body and you need to change it. You’re told to shrink your body until it fits into the prescribed (narrow) beauty standard. Next, you need to perform the near impossible, herculean task of finding fashionable clothing that fit your fat body. 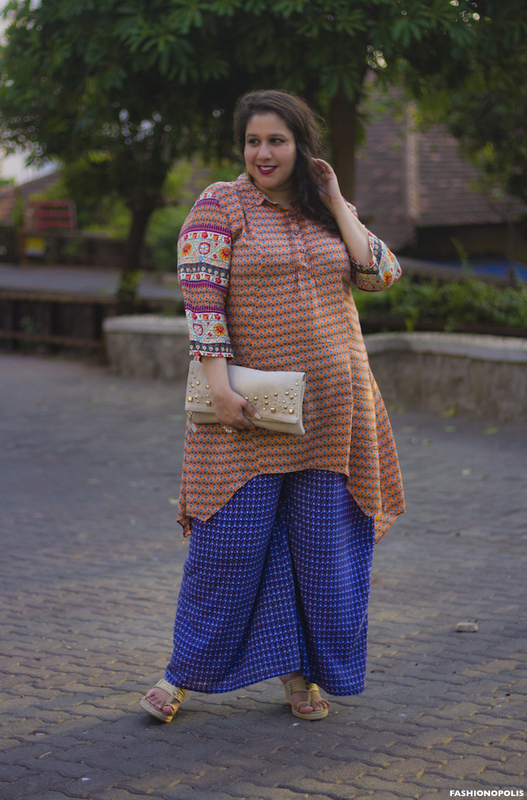 Having worked primarily in the Indian fashion industry for the last ten years as a designer, stylist, consultant and blogger — and as a plus size consumer — I can confidently say that the plus size fashion industry in India is as good as nonexistent. Fact is, while a large percent of women in India fit into this category, plus size fashion is mostly ignored, overlooked and under-represented. Fashion’s problem with plus size is a complex issue. It is no secret that the film industry and the fashion industry have constantly equated beauty with thinness. Unfortunately, for the longest time, fashion industry’s outlook has been that plus size and fat bodies are not meant to be celebrated, validated, or seen. When it comes to plus size fashion, the major problem is the elitist attitude of the fashion industry that believes fashion exclusively belongs to a select privileged slice of the population. 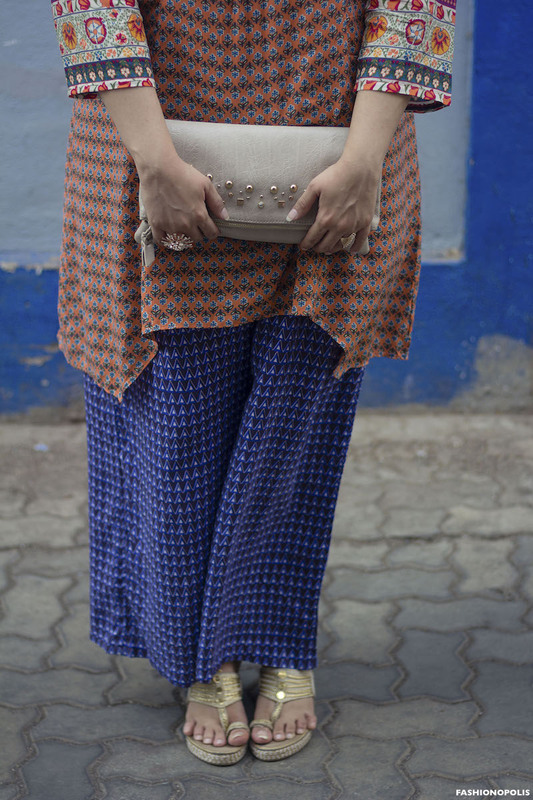 It is not just the Indian fashion industry that has ignored the existence of plus size women. The is applicable to most industries. Especially, the entertainment and media industry. Knowingly or unknowingly they have ignored plus size women to such a large extent that we have become invisible. There has been passive discrimination against plus size and fat bodies by formulating most dialogue around thin and straight size bodies only. This is not restricted to just clothing. From toothpaste to dream vacation and from detergent to mobile network, it is only straight sizes bodies that are visibly using it, selling it and endorsing it. The question is: would your product not sell if a plus size woman was seen using it and endorsing it? Globally there are full-figured and plus size women who have broken body serotypes to prove that talent comes in all shapes, sizes and colour. From Adele to Mellisa McCarthy, from Gabourey Sidibe to Tess Holliday and from Ashley Nell Tipton to Gabi Gregg (Gabifresh) plus size and visibly fat women have had immense success in all aspect of fashion and entertainment industry. On the other hand, Indian entertainment and fashion industry has been plus size averse. India don’t have a single body positive, plus size role model young girls can look up to and aspire to be like. The complete absences of plus size representation is why a country of 1.25 billion people doesn’t have a single plus size role model. NOT ONE! We have a handful of plus size people in Bollywood and the entertainment industry. The most recognisable face is comedian Bharti Singh. And she is famous for her self-deprecating, fat shaming brand of humour. When one of India’s biggest fashion weeks, Lakmé Fashion Week, wanted to host the first ever plus size fashion show in India, they needed to do an open audition. The fact that we don’t have plus size models in the Indian fashion industry speaks volumes about our discriminatory attitude towards plus size bodies. 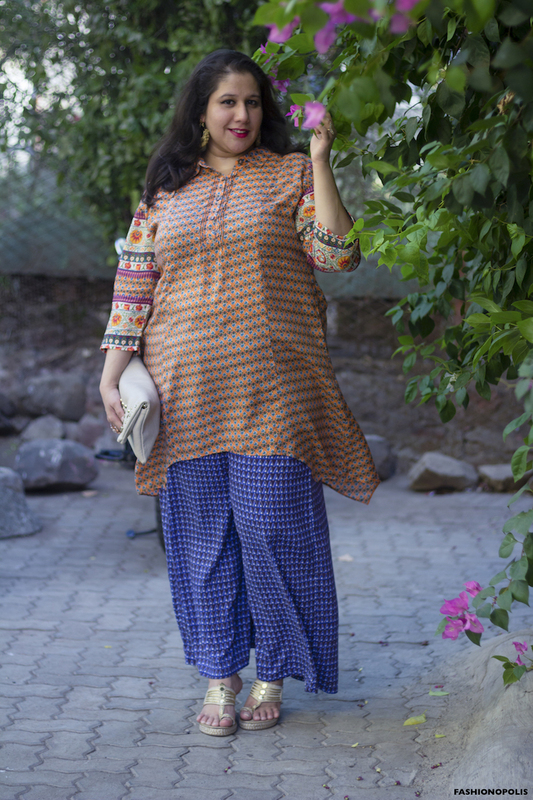 The dearth of plus size bodies and lack of attractive plus fashion in mainstream Indian magazines is especially disconcerting when you consider that more than 60 percent of women in India wear some amount of plus size clothing. The only time plus size consumers are represented in fashion magazines is when the magazine does its annual “shape” or “curve” or “body” issues inspire by the global body positive movement or when they want to cash in on the novelty factor. Otherwise, the magazines are mostly devoid of any plus size representation. The best way to bring about an attitude change towards plus size women is by normalising plus size bodies. This can only happen with equal and fair representations. Plus size women need to be seen alongside straight size women on a regular basis and not once a year. Celebrating body positivity, body diversity and plus size bodies is not the same as celebrating Diwali, Eid or Christmas. It needs to be done regularly and not sporadically. I am a plus size woman who loves clothes. I am extremely passionate about about plus size fashion and I try out as many different looks as a I can with whatever limited clothes I can find in my size. But more often than not, a major part of my fashion life is spent yearning for things I can’t have and I am forced to make do with what is available. What infuriates me most is, brands that have a plus size range internationally don’t retail it in India. Forever 21 has an exclusive plus size range, but it is not available in India. H&M has up to size 20 in limited pieces; haven’t seen the H&M+ range in India yet. It’s one thing if a brand doesn’t cater to larger women globally, another, to have the range available in some countries and not in another. Worse is, none of the major voices within the Indian fashion fraternity have questioned these brands. 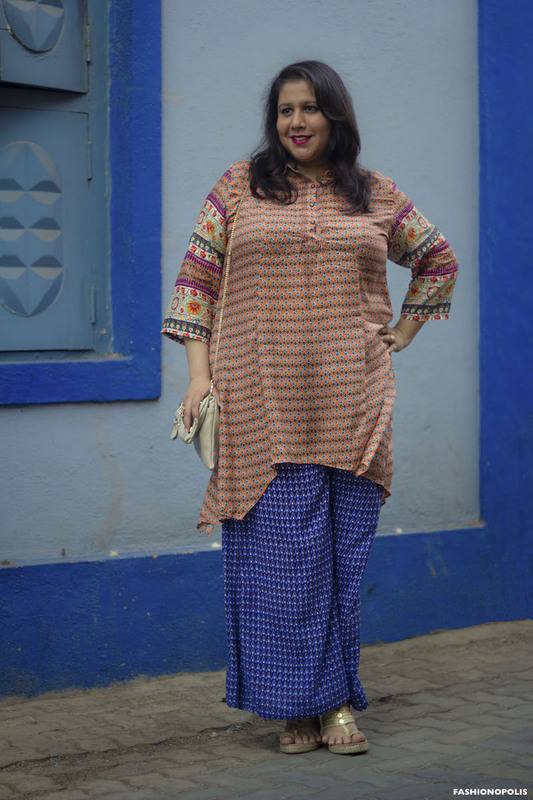 No one has asked them why they choose to ignore plus size women of India? Here’s a scenario: Imagine if you don’t get electricity at your house. But your aunt who lives at the other end of the city does. Why whine about lack of electricity in your own house when you can go to your aunt’s place and use her electricity? Sounds about same, right? Just because it is available online doesn’t mean we should not demand for more! Online shopping is a great option but it is not the solution. What about impulse or urgent purchase? Some of us like to try things before we buy it. I don’t have the luxury to walk into a store like a straight size person and get what I am looking for. What is accessible for you is a privilege for me. That basic act of shopping that some have taken for granted is a luxury for me. ASOS may offer free shipping but most global plus size brands are charging quite a bit for shipping. So now, along with fat tax we need to also pay extra for shipping too. Ain’t that unfair? Not just clothes but basic things like bra is a challenge to buy. Not one sports brand in India has sports bra my size. Same goes for many of the different types of bras. The choices are so limited most of us make do with whatever is available. 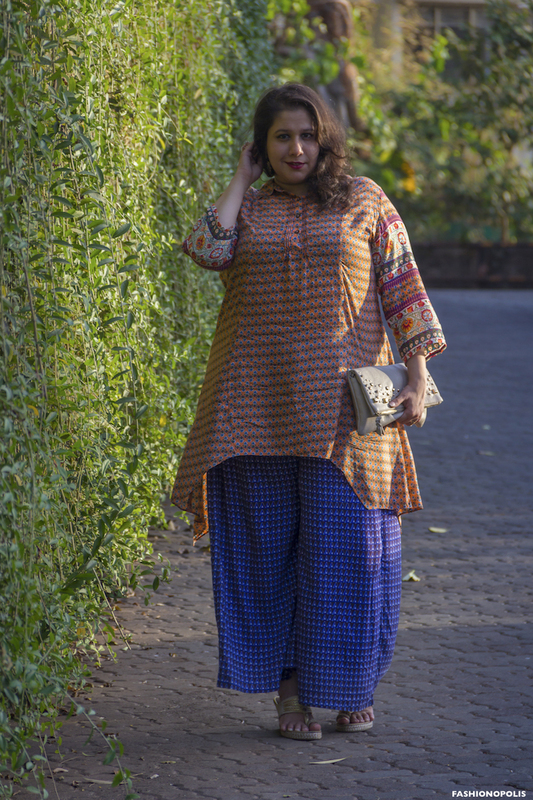 If most women in India fall into the plus size category, why do so many designers and brands cater only to women who comprise the 0–12 straight size market? Truth is, most fashion designers and brands think plus size customers won’t buy what they make, won’t wear it, or don’t deserve it. 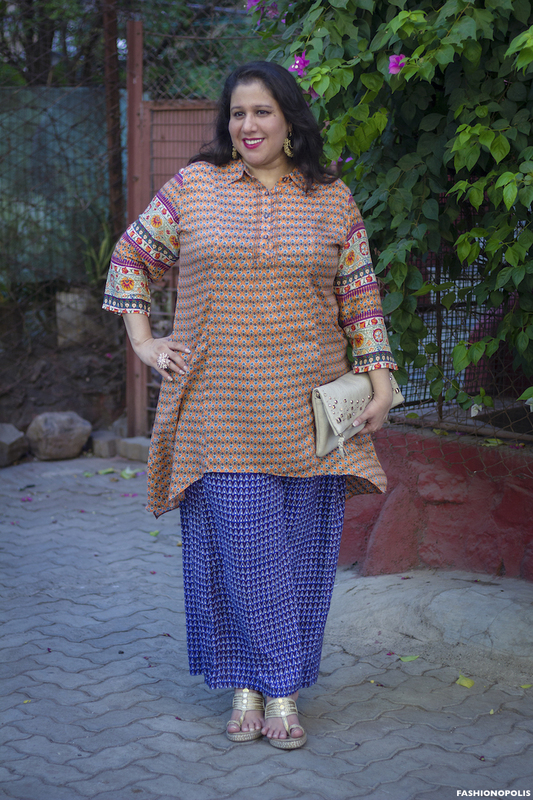 It will be completely unfair to say that no Indian brands are catering to plus size customers. We have a few progressive, plus size fashion brands like Alto Moda, All, Westside’s Sassy Soda & Gia that have chosen to to be size inclusive and body positive in their approach. Indian brands like Global Desi, Biba, AND, Mustard, Fusion Beats and international brands available in India like Marks & Spencer, Dorothy Perkins, New Look, all offer plus size friendly clothing. While there are few brands in India who are making the effort to be more size inclusive, there is still very limited option for a country with a large plus size population. Most brands – Indian and International – only offer up to size 16, which is the starting size of plus size. Plus size fashion is not only suffering because of lack of representation. Misrepresentation is making it even more hard to normalise plus size and visibly fat bodies. While plus size starts at size 16, fashion industry often depicts women as small as size 8 as plus size. Not only is this misleading but it pushes real plus size women further into a corner and away from what is essential their space. The term plus size was created for women who are size 16 and up and/or visibly fat. It is misleading to show a size 10 woman with a slightly protruding tummy or a voluptuous size 12 woman who is sitting on the cusp of straight and plus size as plus size. The whole misrepresentation of plus size bodies is not restricted to magazines and media. Very often, we see plus size clothes on straight size bodies. If you want a woman who is a size 22 to buy your clothes, you can’t expect a size 12 model to sell it. When I see plus size clothes that are made for me, I want to see it on a model who looks like me. Not someone who you think I should look like or your interpretation of what a plus size woman should look like. Showing plus size clothes on non plus size bodies is not only deceptive but also disrespectful towards plus size customers. To get an idea if a certain garment will work for my body type or not I need to see it on someone with a similar body type and not on someone who kind of looks like me, but not really. We also need plus size voices to be heard. There are no plus size fashion columns advising plus size women what to shop, where to shop and how to style. And if there is an occasional op-ed piece, it is often by a straight size woman rather than a plus size one. Even brands that keep plus size clothes haven’t made an effort to promote their clothes on larger and plus size bodies. Occasionally, international plus size fashion bloggers get mentioned in Indian magazines but we barely see any Indian plus size blogger in it. The absolute disregard for Indian plus size fashion bloggers and their work by the Indian fashion fraternity shows how prejudiced the industry is towards plus size bodies. 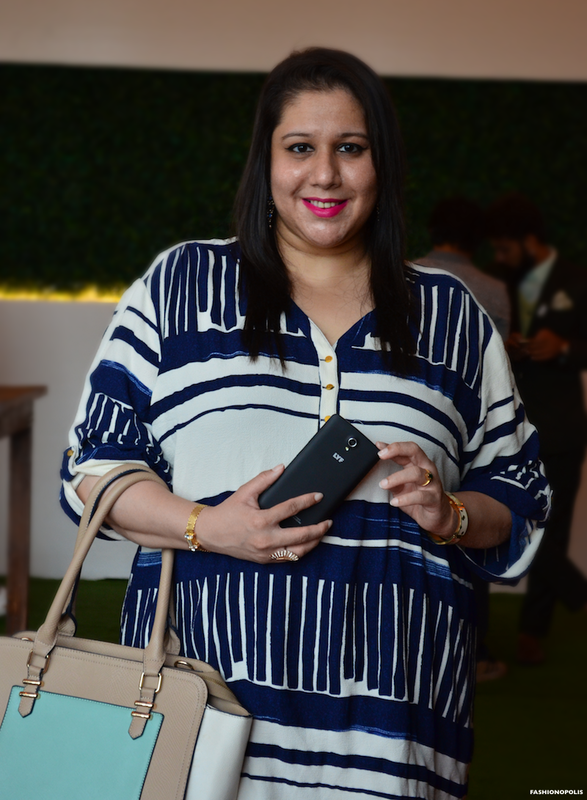 The Future Of Plus Size In India. 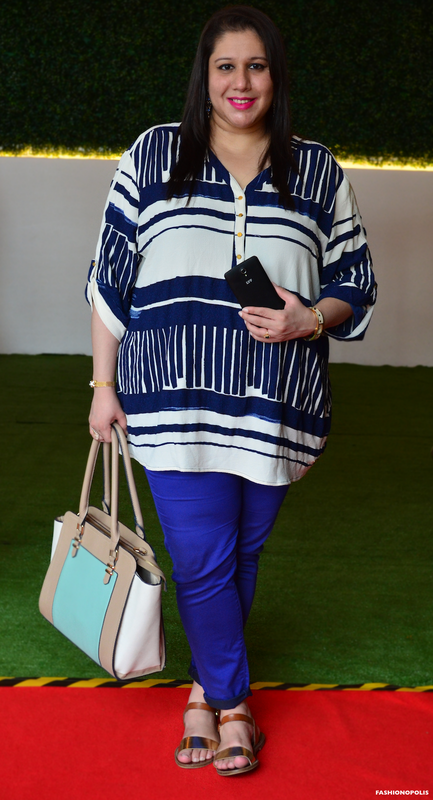 The future of plus size in India needs a fundamental attitude change. If we want the plus size industry in India to become a profitable and attractive business, then we need to do a lot more than create a few extra garments. First off, we need to stop all kinds of size discrimination and have a more inclusive approach. Fashion needs to let go of its elitist approach and constant favouritism of thin bodies. For plus size to become relatable and aspirational, celebrities, models and bloggers of all shapes and sizes need to be promoted equally. Plus size models and bloggers need to regularly be seen alongside straight size ones. On all fronts, plus size needs to move from the margin to the mainstream. The dialogue has started. Now, the visuals need to match up to it. When talking about plus size, we also need to see plus size and visibly fat bodies as a part of it. That is the only way forward. When you connect with a certain brand you wish to try out multiple products form it. Be it fashion, beauty, lifestyle or technology. The same is the case with phones as well. 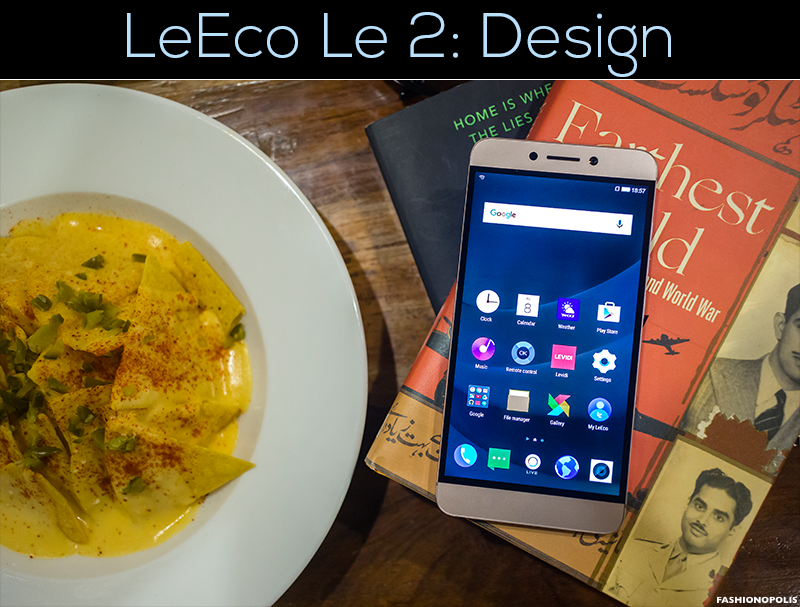 I got a chance to try out Le Eco’s Le Max2 and loved it. So did my dad. But he wanted something more suited for his needs and pocket friendly. 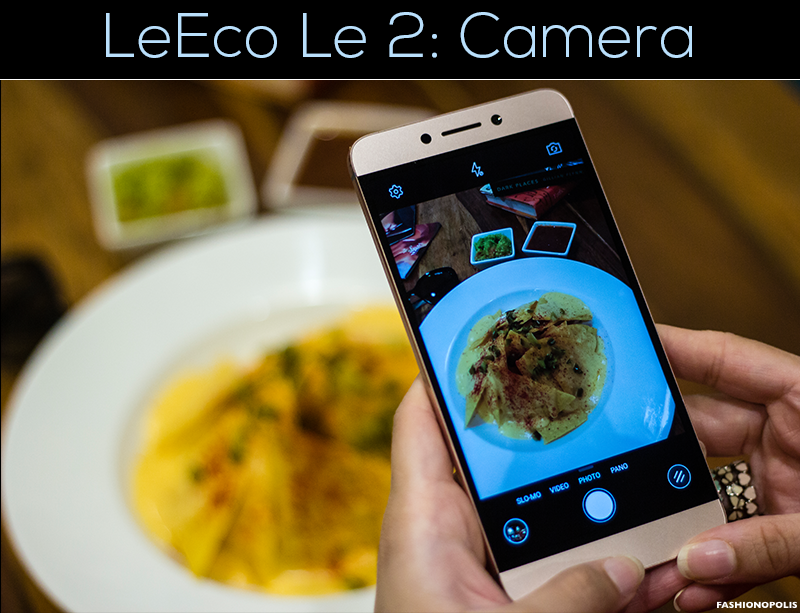 LeEco's Le 2 is the ideal Android phone for those who want to make the most of the latest technology without breaking the bank. Reasonably priced at INR. 11,999/-, LeEco’s Le 2 offers the trademark features of LeEco phones at an affordable price. 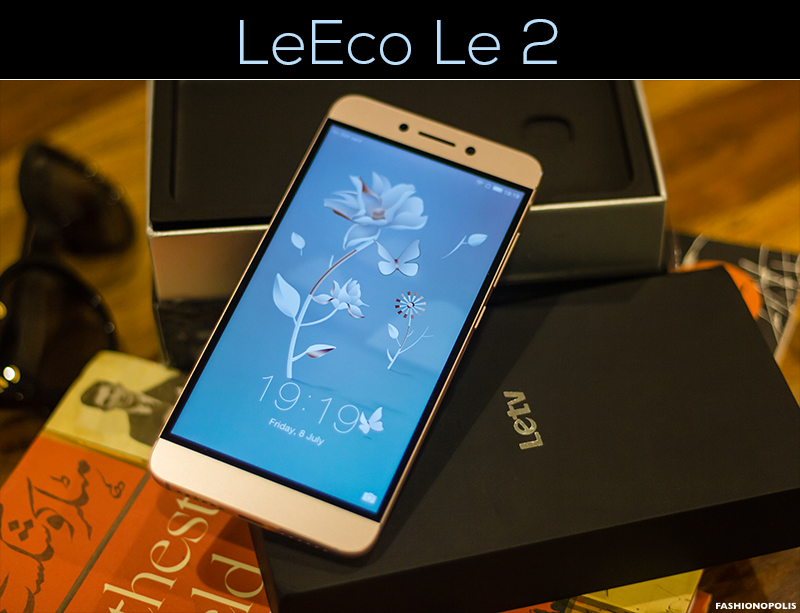 Le 2 has an all metal body structure. 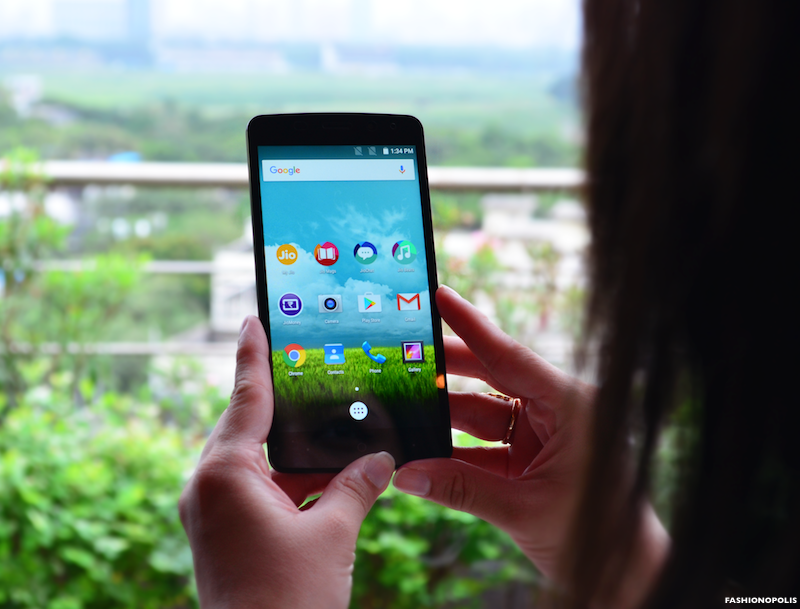 The build quality is top-grade and one of the best among the Android devices available. Like Le Max2, Le 2 also has a fingerprint sensor, placed at the back, just under the camera. 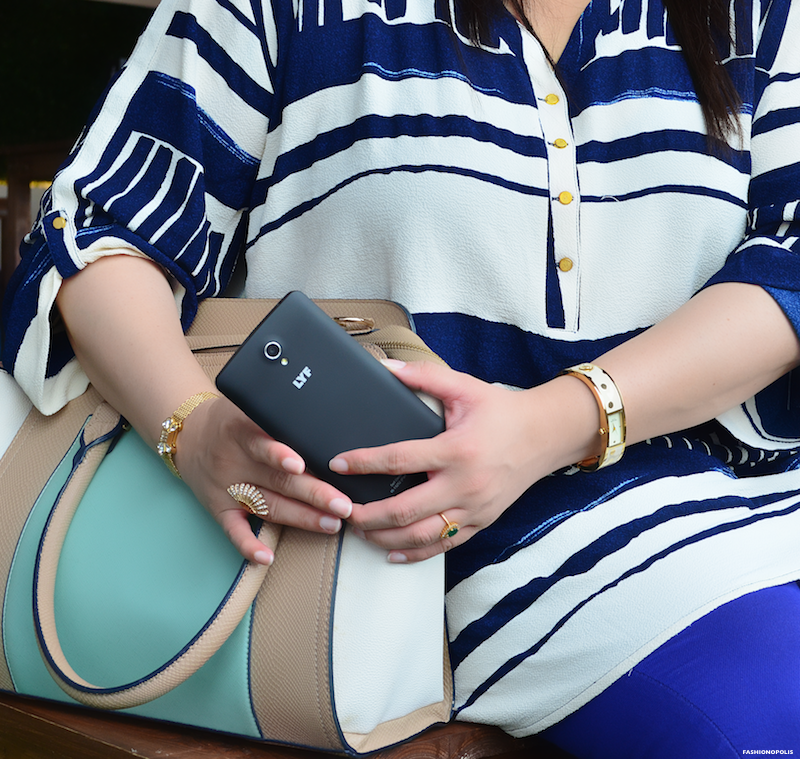 The fingerprint sensor is fast and accurate and is a convenient way to unlock the phone. Le 2 has a 16MP rare camera and 8MP front camera. Like Le Max2, the picture quality of Le 2 in daylight and well-lit setting is amazing. The colour reproduction is accurate and the camera manages to capture the minutest of details. However, low light or night time image quality is not as great as the daylight one. The camera takes longer to focus and the picture quality is just above average. 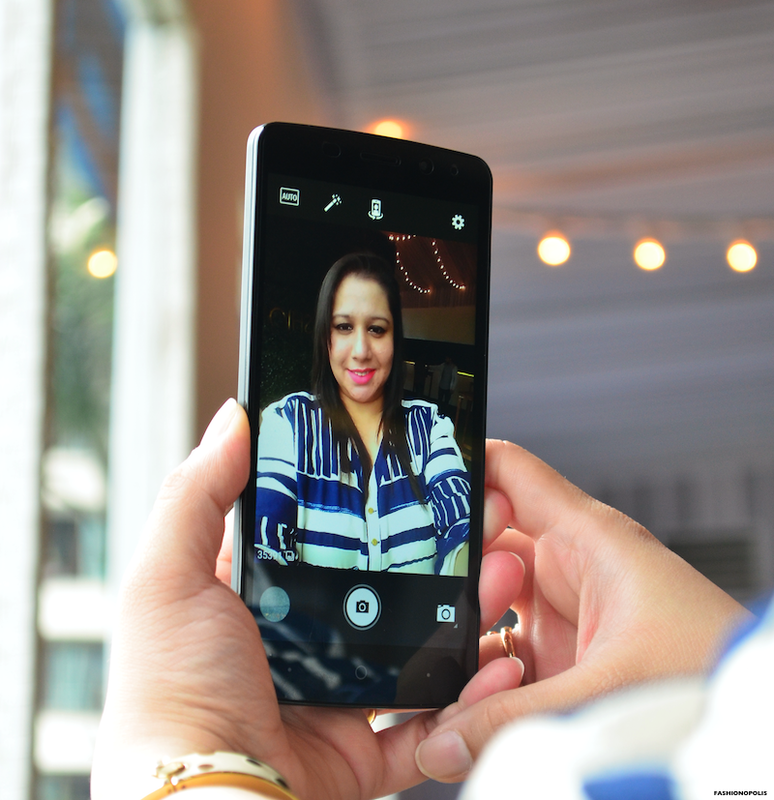 The 8MP front camera is great for taking selfies and video calls. 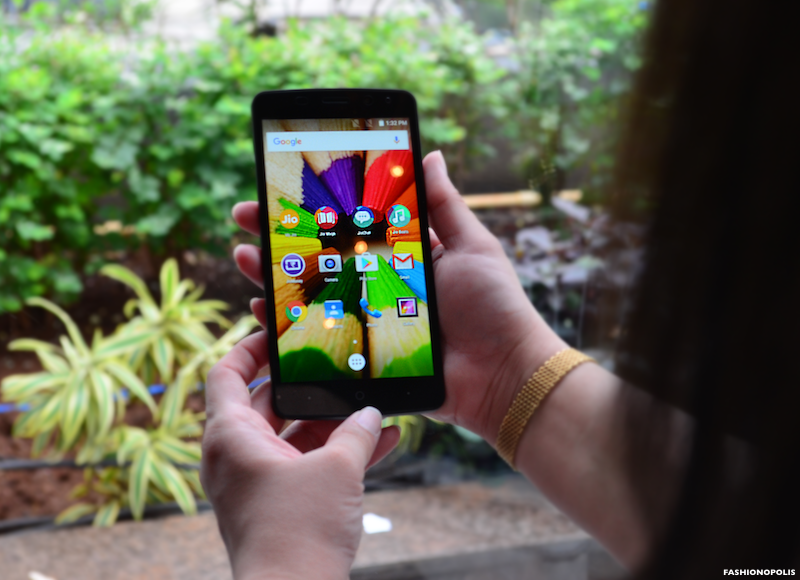 Le 2 flaunts a 5.5-inch Full HD display with a resolution of 1080 x1920. The display is sharp and crisp, the colours appear natural and it offers great viewing angles. 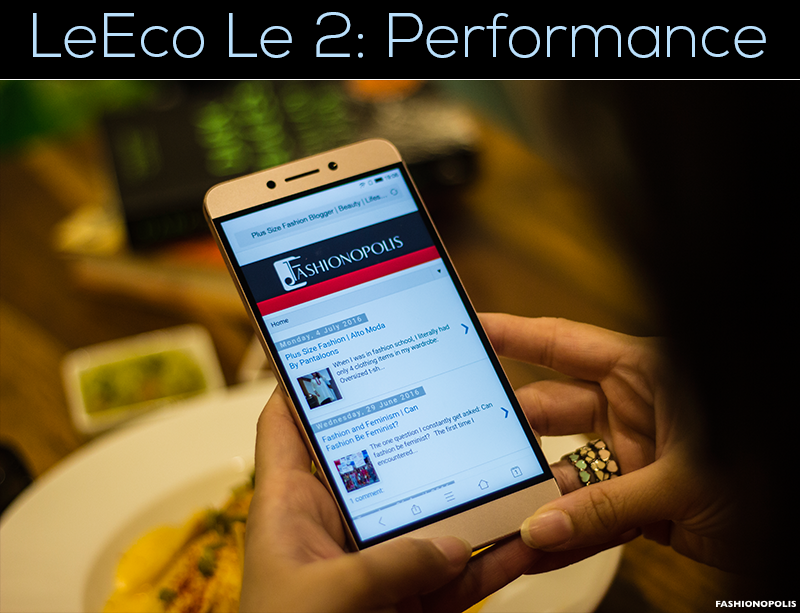 One thing commendable about all Le Eco phones is their solid performance and battery life. Plus, the interface is user friendly and easy to adapt. Le 2 has 3GB of RAM and 32GB of non-expandable storage, which is highly impressive for a phone in this price range. Thanks to the 3GB RAM, you can smoothly multitask, watch HD videos, play games, and use multiple apps simultaneously, without the fear of any slowdown, stutter, lag or the phone hanging. The phone does not heat up or stop functioning nor does it require frequent charging even after moderate to heavy usage. Top notch performance, good battery life, superb display and camera plus free one-year content ecosystem makes Le 2 a very good purchase. You get far more than you pay for.